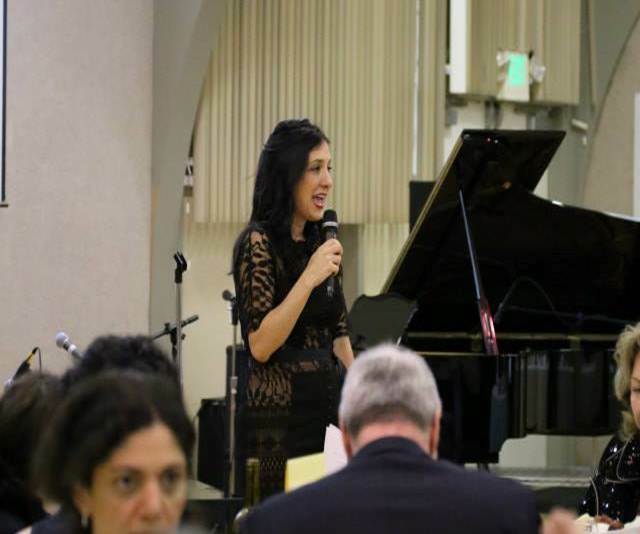 December 5, 2014—Oakland, CA– On Saturday, November 15th, AIWA SF held its annual event at St. Vartan Armenian Church in Oakland, bringing together the strong and dedicated community members in support of the 3 year old growing organization. 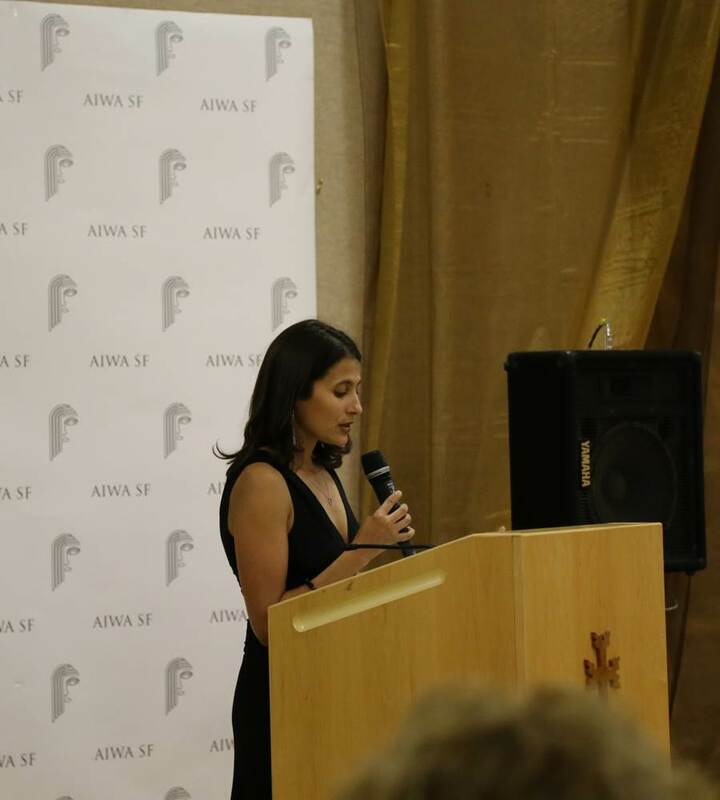 Guests were very pleased to learn about AIWA SF’s achievements, including supporting the ongoing personal and professional growth of women in Armenia and in the Bay Area. Mrs. Khachatrian highlighted that, since its inception, AWIA SF has had a vision to address the healthcare improvement through knowledge advancement in rural Armenia, where the need is always greater. With great delight, three doctors serving on the Executive Committee of AIWA SF– Drs. Ani Tajirian, Hasmik Arzumanyan and Kohar Der Simonian– traveled to Armenia in October 2014 to carry out a pilot project in collaboration with the Children of Armenia Fund (COAF). The project was designed to carry out health education sessions for the medical field professionals in the Baghramian and Talin regions of Armenia. 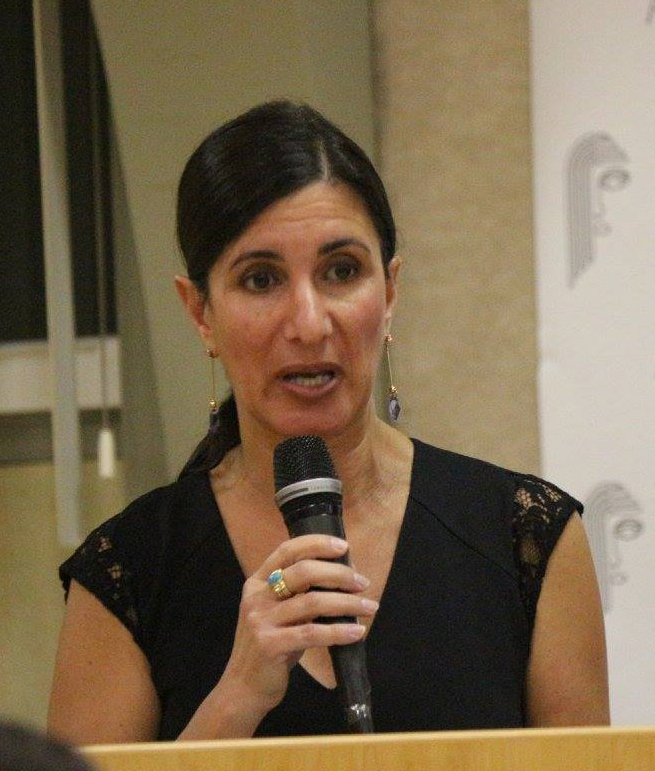 “Our trip was a success and left all three of us actively encouraged to remain engaged in working to improve health care delivery and education in Armenia,” remarked Kohar Der Simonian, who serves as Assistant Clinical Professor in both the departments of Family and Community and Obstetrics and Gynecology at UCSF. After providing updates on the various exciting and important AIWA SF initiatives and projects, Mrs. Khachatrian welcomed three new Executive Board Members: Kohar Der Simonian, Sophia Moradian and Varty Manoukian. She then provided a heartfelt warming conclusion by announcing that she will be stepping down as President as of January 2015 after serving as Founding President for three years. She introduced and welcomed her successor, Christine Soussa, who joined the affiliate in Spring of 2014, serving as the organization’s Vice President of External Affairs. Born and raised in Los Angeles, she currently lives in the Bay Area with her husband and two joyful daughters. 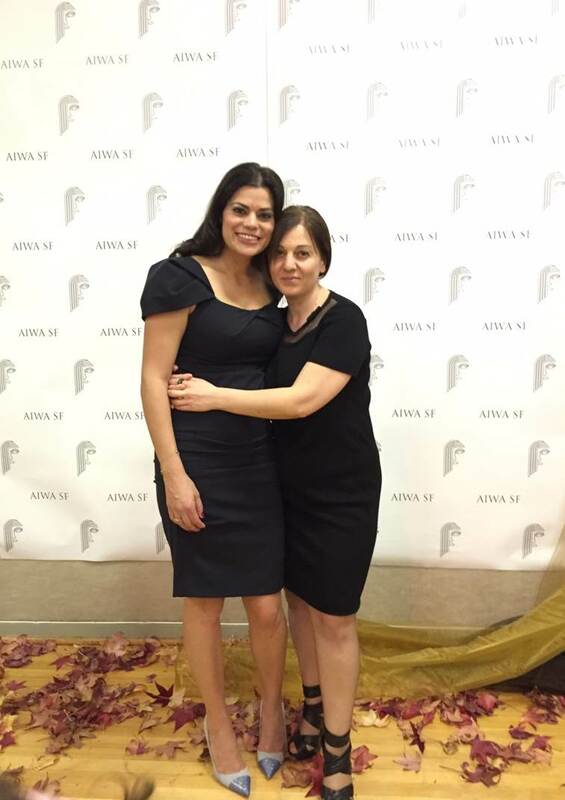 Christine is excited to help take AIWA-SF to the next level of growth and expand the membership base so we can all continue to work together to make impactful improvements for Armenian women. 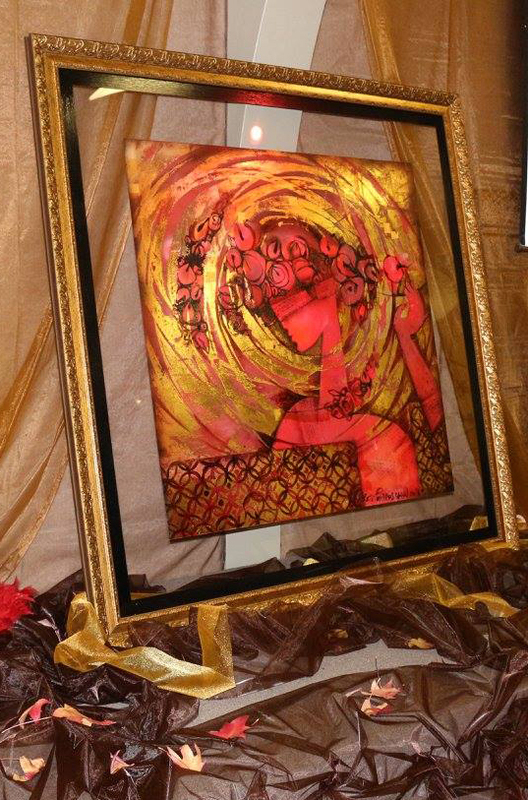 “AIWA has been an incredible journey for which I am truly grateful,” remarked Mrs. Khachatrian. 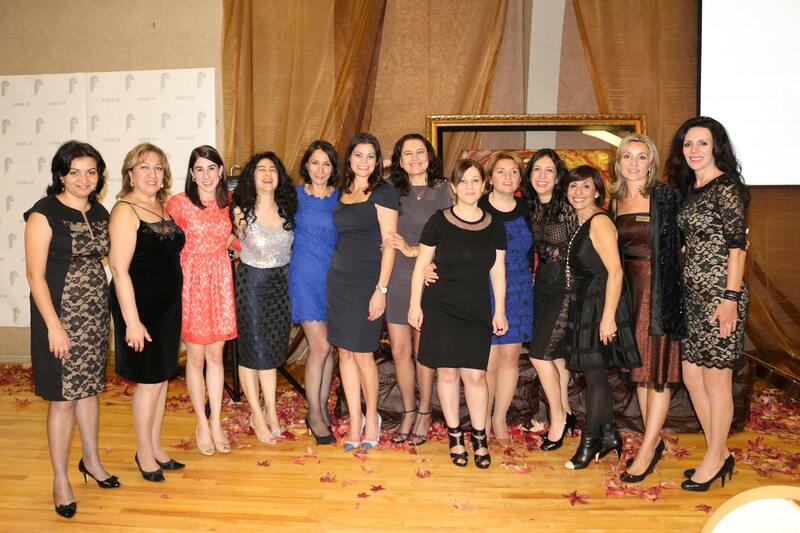 “As our dedicated team worked hard to empower women in Armenia and in the Bay Area, I myself have been empowered in so many ways as a result of my association with the organization. AIWA helped me better understand my own environment, my own relationships, the community that I am part of, and interestingly, my own culture, for which I have developed greater appreciation.” She then emphasized that an individual commitment to team effort was the key in making AIWA SF work as an organization and succeed, along with the tremendous support of the strong community in the Bay Area. Following the President’s remarks, the formal events commenced. 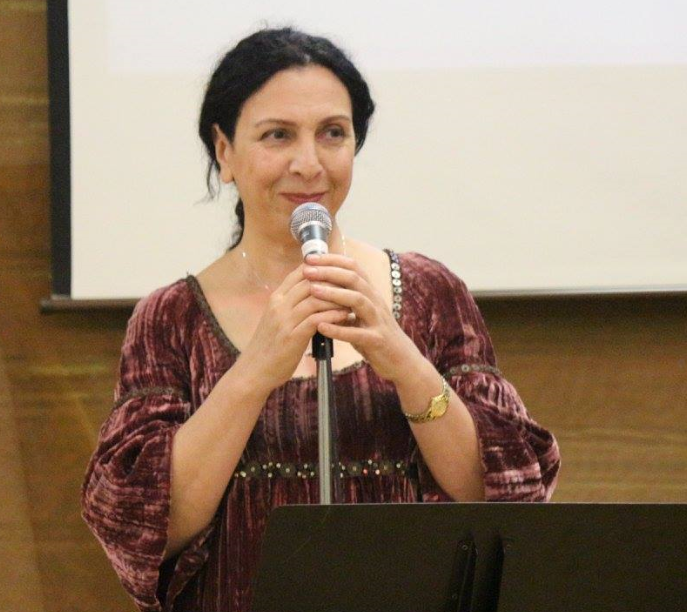 Mrs. Grace Andounian, the Principal at Krouzian Zekarian Vasbouragan Armenian School in San Francisco, honored for all she does to preserve our rich Armenian heritage. 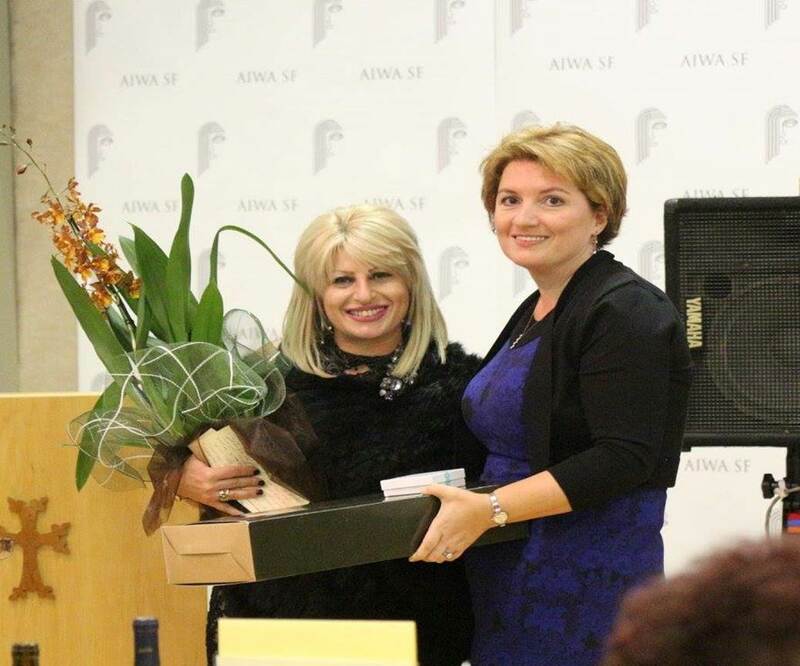 She expressed her appreciation to the executive team of AIWA SF for the recognition and award. She highlighted the importance of preserving Armenian language on a foreign land through the only Armenian school in the Bay Area. 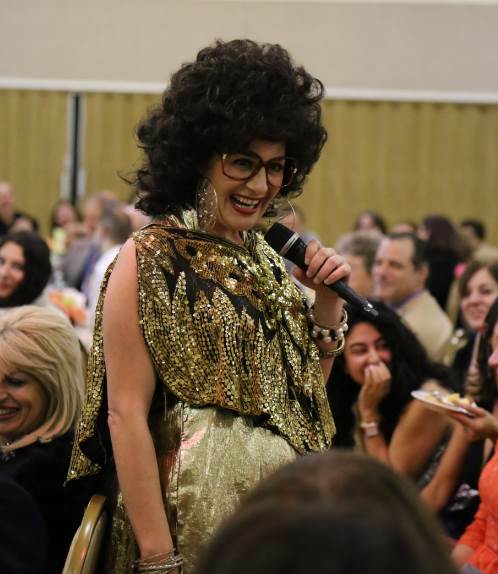 As the evening progressed, Lory Tatoulian, a guest comedian from Los Angeles, filled the room with laughter, by performing one of her characters “Dandeegeen.” The room was filled with a constant roar of merriment. 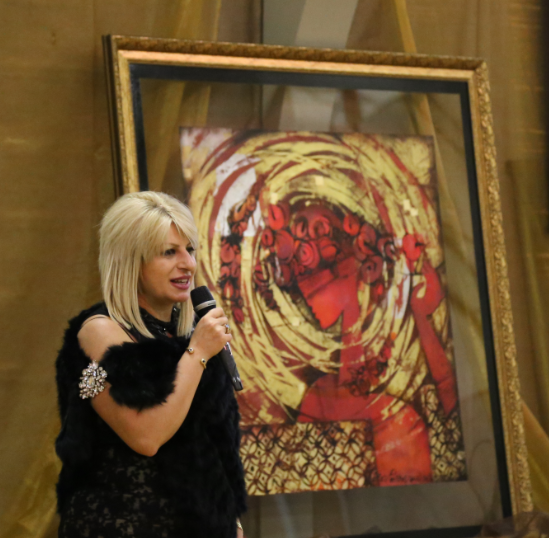 It was quite a absolute treat to have Ms. Tatoulian perform! To learn more about AIWA, please visit www.aiwainternational.org.